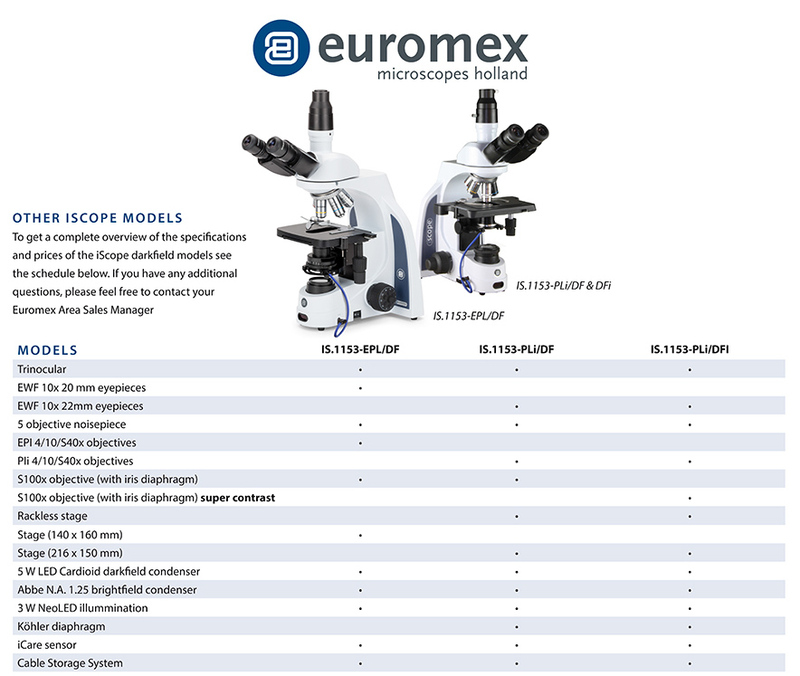 Buying a microscope can be a little bewildering as there are so many options available. Here we give a quick and simple guide. 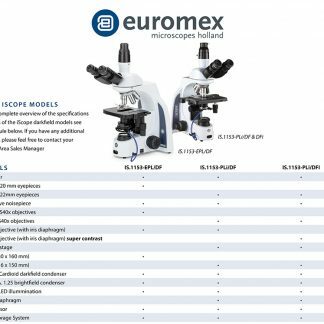 Shoud I get a microscope with LED illumination? The answer is simple. Yes. This is the best type of light currently available for microscopy. It is bright, white, efficient and long lasting. 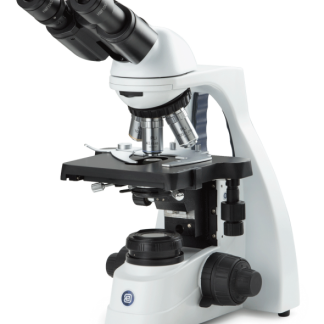 Should I get a binocular or trinocular microscope? What is an oil-immersion objective? With standard objectives, there is an air gap between the specimen and lens. In simple terms, when light crosses this path some of it is lost. With very high-magnifications, such as x100, a drop of oil is added to the top of the cover slip and this bridges the gap between specimen meaning more light is transmitted to the image. I am confused re: Kohler illumination. Kohler illumination is exactly the same as standard illumination but you have an additional diaphragm on the LED light at the base. To begin with, you could just leave this fully open and use it like a standard microscope. When you have a bit more experience, you can begin to close the diaphragm at higher magnificatons (after setting the condenser at the correct height – I can help with this). This makes the beam of light narrower to match the objective, which means there is less stray light scattering around and increasing the constrast of the image. Better contrast gives you a nicer image with more detail. It is actually very easy to do. 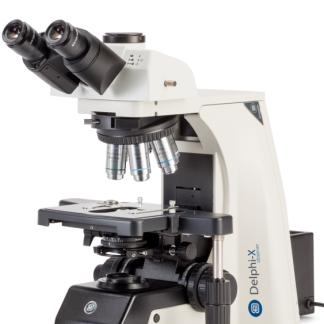 I am a mycologist – should I get an additional x60 objective? Yes, although this is easy to upgrade later. Most routine mycology and spore measurement can be done with a x60 (without having to use oil immersion). The x100 oil immersion lens can then be used to view details such as spore ornamentation.